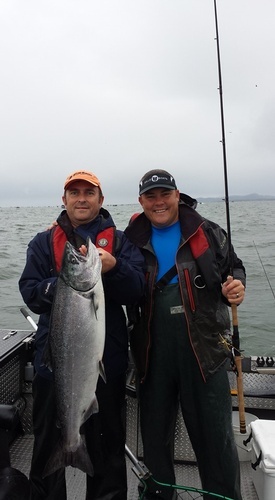 Lance Fisher Fishing is owned and operated by fishing guide, Lance Fisher who offers fishing charters for the area around Astoria. 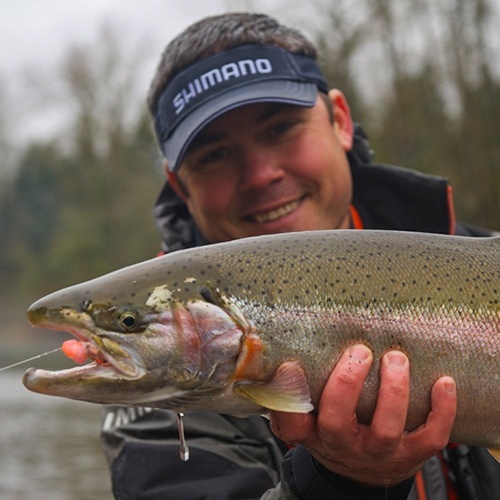 We fish the Columbia River, Ocean and Buoy 10 for Salmon, Steelhead and Sturgeon. 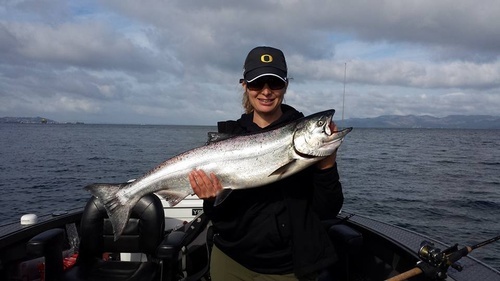 Astoria, seasonally offers some of the best fishing in the west. 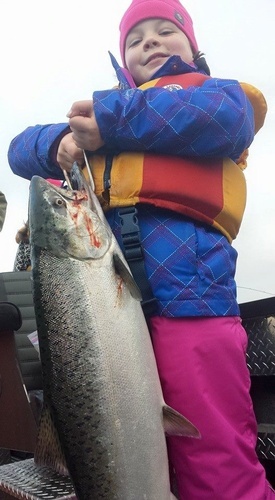 Our clients show up with various fishing skill levels, age and physical capabilities. We are capable of servicing the individual up to groups that would require more than a dozen boats. We fish families, host tournaments and do a lot of corporate outings. What ever your needs, we'll gladly attempt to provide you with a great service and if we can't help, we will refer you to someone who can. At Lance Fisher Fishing, our boats and equipment are kept new and clean. We fish with boats manufactured by Willie Boats and fish with gear from G. Loomis, Shimano, Gamakatsu and Mustang Survival. Let us know what sort of fishing you're after and we'll be happy to recommend the right time, with tide considerations to run your trip. We can also point you in the right direction for accommodations and even provide you with suggestions are where to eat. 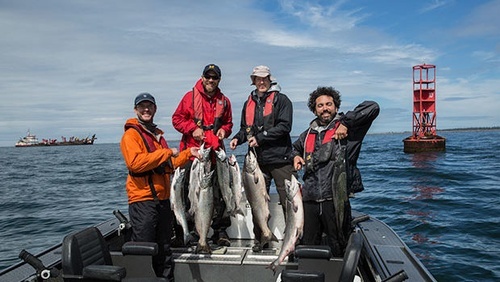 We can help the processing, packing and shipping of all your fish and even have a local canner that does great smoked fish that can be shipped to you after you leave. We aim to entertain and help you enjoy your trip to our amazing town. 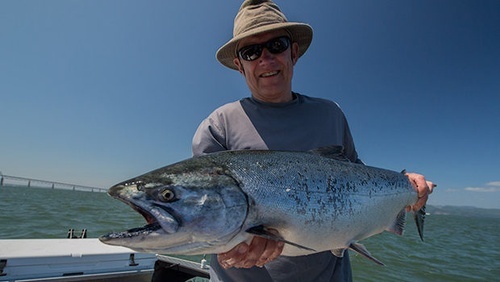 You'll come for the fishing, but soon realize that there is a whole lot to do and see in Astoria.